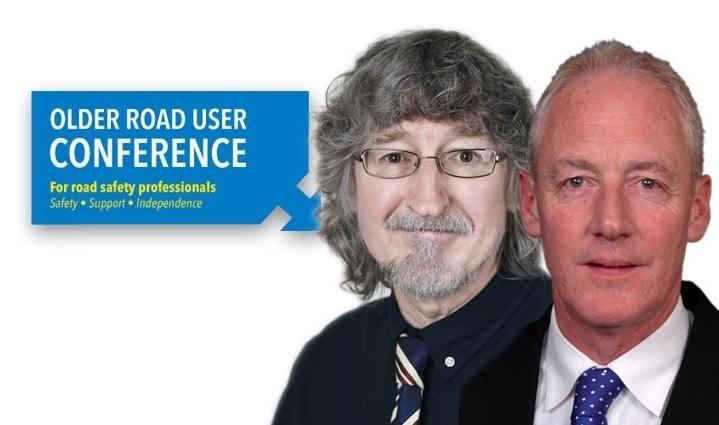 The medical issues affecting older drivers will be discussed during a session at the inaugural Older Road User Conference – along with fitness to drive assessments. The session titled ‘medical issues’ will feature presentations from Dr Lily Read and Professor Dilwyn Marple-Horvat. 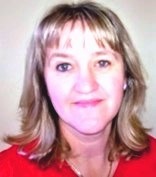 Dr Lily Read is the community mental health team for older people, Northamptonshire Healthcare NHS Foundation Trust. Dr Read’s presentation will discuss the complex roles driving has for older people and the balance between their competing needs. The presentation will include a discussion of evidence for mobility and independence, the impact of age related diseases on mobility and safety, and road safety issues arising from ageing with or without additional medical pathology. Dilwyn Marple-Horvat (featured image, left) is a professor of motor neuroscience at Manchester Metropolitan University. Mr Marple-Horvat’s presentation will focus on the particular issues facing older drivers with diabetic peripheral neuropathy as a complication of diabetes. This affects cutaneous sensation from the feet, the ability to know the joint angle at the ankle, and the speed and strength with which the foot can push down. The conference will also feature a presentation on fitness to drive assessments – delivered by Edward Trewhella. Edward Trewhella (featured image, right) is the CEO of Driving Mobility – a network of 16 independent organisations which offer information, advice and assessments to people who wish to gain or retain independence through mobility. Mr Trewhella’s presentation will describe Driving Mobility’s approach – in partnership with the DfT, DVLA and the DVA(NI) – to conducting fitness-to-drive assessments for older road users. The presentation will explain how, in situations where continuing to drive is the preferred option, Driving Mobility works with a range of stakeholders including local authority road safety teams and the police to provide support for confidence building and road safety. In cases where driving is no longer an option, the presentation will outline Driving Mobility’s work with GPs, memory clinics and local transport advisory services to ensure that all options are explored to enable continuing independence. Perhaps they can also look at why older drivers over 70 years of age are discriminated against in relation to their age and the apparent likelihood, so insurers say, of the increased risk of having an accident. Therefore they put a financial premium on their policies. The last survey on age related stats that I read showed that the over 70s were in the same graph limits as being as likely to have an accident the same as those in the 49 to 59 year old age group. Plus I believe that 70 plus means just that to insurers That means all the way up to 100 years of age and not in line with many other stats which relate to 10 year periods only. Now I would agree that a 99 year old is more likely to have an accident compared to a 70 year old and the insurers should be brought to account to prove their claim of increased risk.